We are a Christian school dedicated to educating students to be honest and responsible citizens. We have been providing quality primary and secondary education for hearing impaired students since 1968, and since 1992, support services for students in primary schools in the mainstream. As well, the support services have been extended to secondary students in integrated educational settings. We have a team of professional teaching staff with bachelor's and master's degrees (90%) and special education training (96%). We have made it our business to provide an all-around student-based education. Teacher may use both verbal and sign language as the medium of teaching in order to cope with the needs of the students. To enhance the communication abilities of students, native English teachers, speech therapists and technicians in our employ work together to stimulate students to make use of their residue hearing for effective learning. The teacher-student ratio is low, with less than ten students per class. As well, social workers of the school carry a caseload of less than 70. To emphasize closer home-school co-operation, we have implemented a system whereby two class-masters/mistresses are assigned to a class to take good care of students. Besides enhancing students’ ability to learn, we have put effort into promoting students’ physical and mental health, by organizing activities for uniformed groups such as Cubs, Brownies, and the Boys’ Brigade. Students have done well and obtained many prizes over the years in mime, the visual arts, physical education, Hong Kong Award for Young People, dancing and percussion music. We will continue to cherish the excellent tradition of striving for the best in our staff and students, promote the ideal of humanistic Christian education, maintain the teaching of being simple and honest, enhance teaching effectiveness, broaden student’s horizons, and develop the team spirit of teachers. 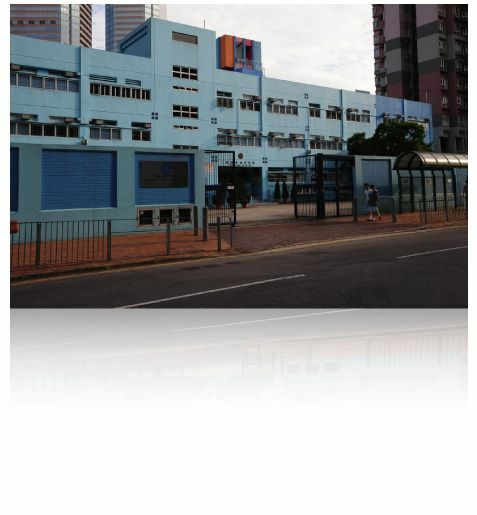 As the Lutheran School for the Deaf will remain the only school for hearing impaired children in Hong Kong, the entire staff will strive to build a safety net for special education, and hold fast to the last line of defence for education for the hearing impaired with all their heart and mind.